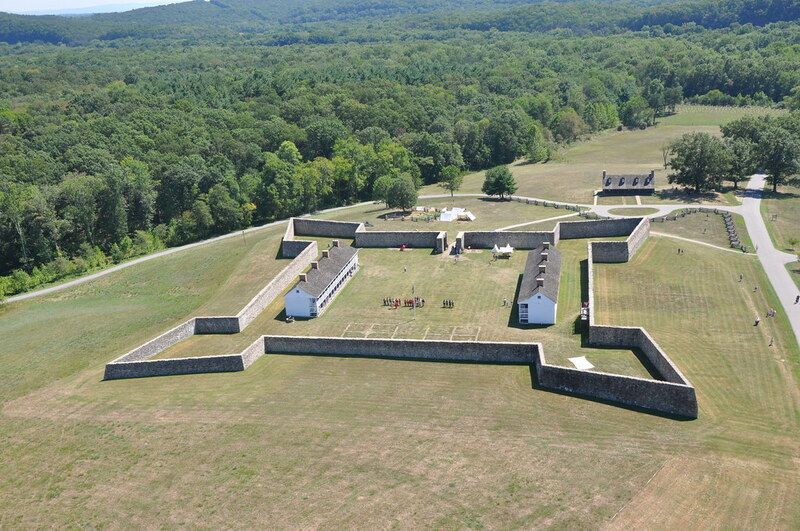 Historic Fort Frederick State Park will give visitors a look at life in the 18th century fort as volunteers exhibit the varied roles the fort played during the French and Indian War, American Revolution and Civil War. While not a turning point in history for any specific conflict, the program will provide the public a closer look at the life of the common soldier serving their nation during wartime. The programs takes place 10 a.m. to 5 p.m., Sept. 15 and 16. Originally built by Governor Horatio Sharpe of Maryland to protect the frontier during the French and Indian War, his decision to build it of stone made it a lasting monument. Twenty years later George Washington sent one of his colonels to the fort to turn it into a prison camp, and throughout the War of Independence thousands of British prisoners were held captive behind its walls. By the Civil War the fort was in ruins and used as farmland, but due to its proximity to the canal and railway, Union troops would often camp there to protect supply lines from Confederate raiders. There is a service charge of $3 per car for residents and $5 for nonresidents. Disabled access is available; however, most of the activities are situated on grassy areas that may present difficulty. Please dress for inclement weather or hot sunny days. Snacks, gift, and souvenir items will be available for sale at Captain Wort’s Sutler Shop.